The racing continues to come thick and fast for UAE Team Emirates as they face three back to back events in Italy this week. The team will line-up for the Tre Valli Varesine, Milano-Torino and at the Gran Piemonte. 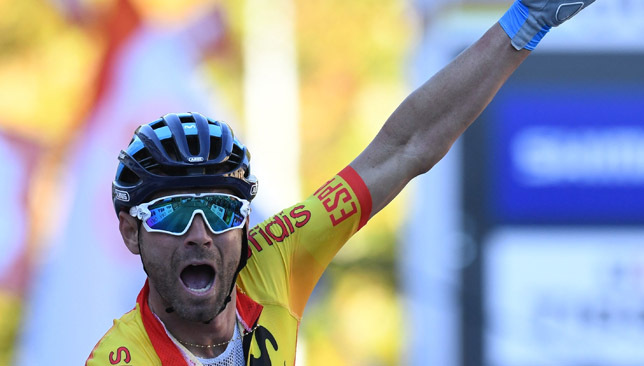 Making his return to the Emirati team will be Rui Costa, who secured a top 10 finish at the World Championships in Innsbruck and will spearhead the line-up at Tre Valli Varesine on Tuesday. Supporting the former World Champion will be teammates: Andrea Bagioli, Matteo Bono, Edward Ravasi, Aleksandr Riabushenko, Ben Swift and Oliviero Troia. 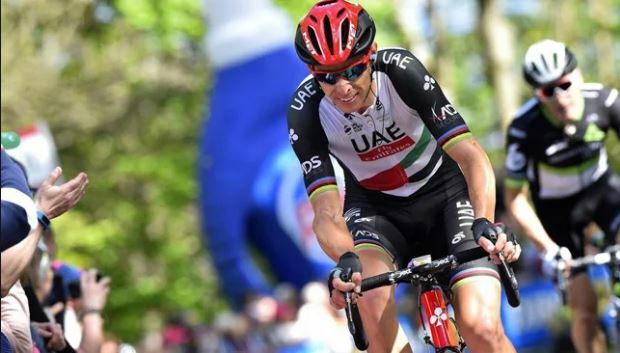 Meanwhile, Milano-Torino will see the return of two of UAE Team Emirates’ stars – former Italian National Champion, Fabio Aru and Tour de France stage winner, Dan Martin. 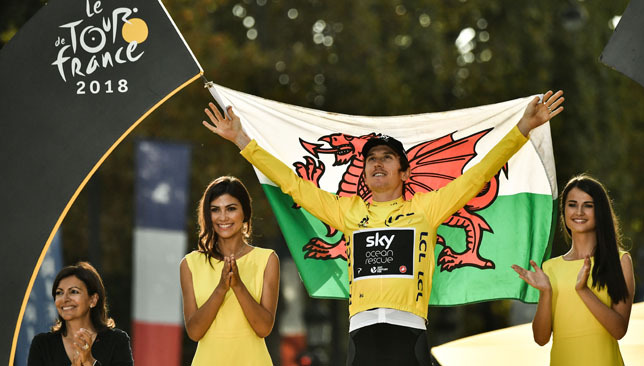 The pair will join Rui Costa as the main protagonists of the team, with the trio relying on support from Andrea Bagioli, Filippo Ganna, Jan Polanc and Rory Sutherland. In the final race on Tuesday, the Gran Piemonte, it will be Nicolas Tivani leading the line-up alongside Filippo Ganna, the latter of whom finished second in the Individual Time Trial (ITT) at the Italian National Championships last week. The pair are supported by Marco Marcato, Manuele Mori, Simone Petilli, Edward Ravasi and Rory Sutherland.